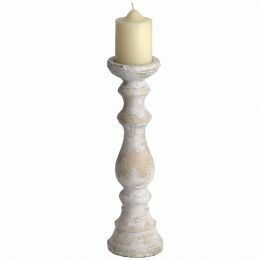 Wine And Candle Holder - All you need for your home and garden. Romantic dinner by candlelight? Do not forget about wine! 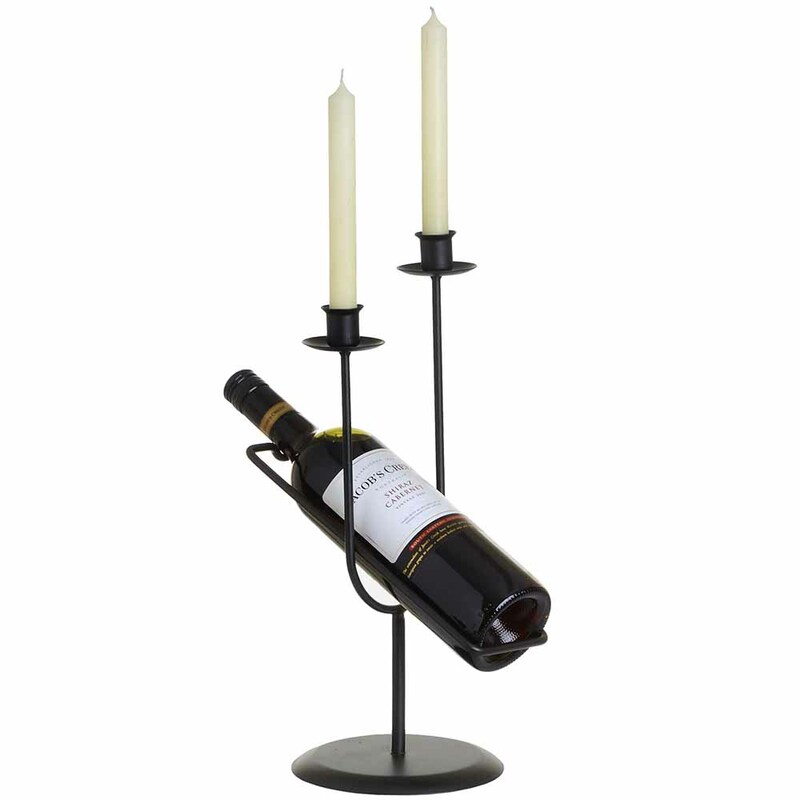 Add something unique and enjoy your special moments with simple and practical twin black metal candles and wine bottle holder. Candle and bottle of wine used in the imagery is for illustration purposes and are not included.